Tooth extractions are required to remove badly infected or decayed teeth to prevent pain and swelling. If a tooth is too loose, extraction may be the only option. For orthodontic treatment, extractions of certain teeth, usually the premolars and wisdom teeth, may be required. Will the extraction be painful? 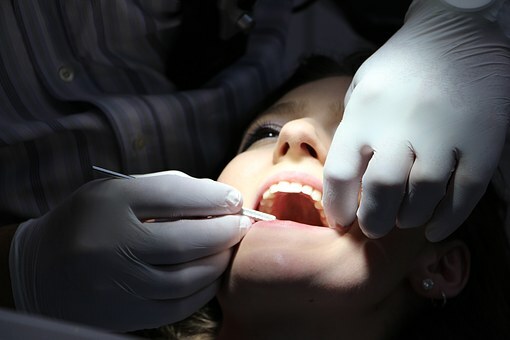 You will be given an injection (Local Anaesthetic) to numb the tooth prior to the extraction. Numbing cream is applied to the injection site to minimize the discomfort felt during the injection. Before commencing the actual tooth extraction, the dentist will ensure that the tooth is completely numb. Extractions are typically painless. However, you will experience some firm and control pressure as the dentist gently loosens the tooth in its socket. What do I need to do after a dental extraction? Do not change the gauze too frequently (keep gauze for at least 30min) as it prevents effective clotting. You can rinse gently a few times a day with warm salty water after 24 hours. Do not disturb the blood clot with your tongue, finger or by any other actions.